Jo Pratt | The Decor Cafe | Interiors. Gardens. Lifestyle. Home business. Furthermore, Jo has collaborated with other three female chefs, to launch The Gorgeous Kitchen, an award-winning contemporary restaurant specialising in beautiful global cuisine made with British-grown produce at Heathrow’s Terminal 2. 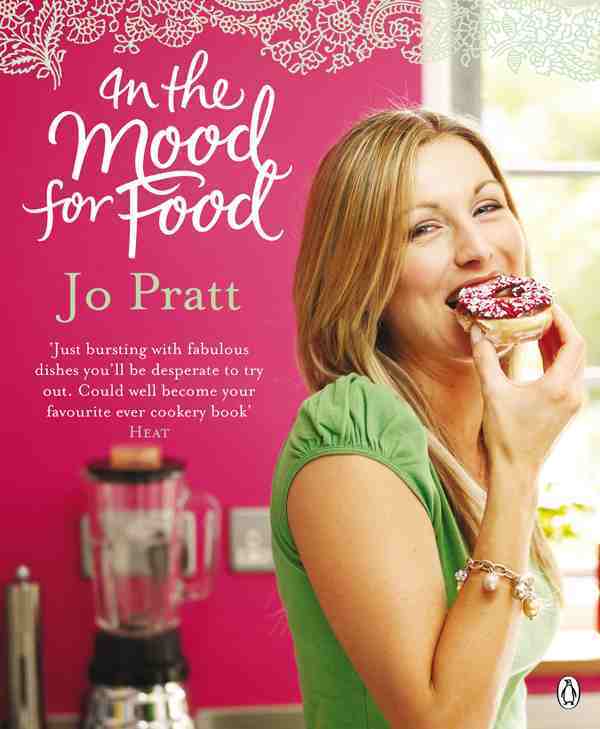 Jo’s recipes are brilliant. 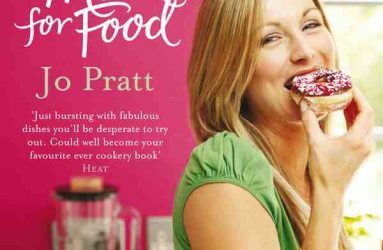 Innovative and in-touch with modern lifestyles, Jo constanly creates new and interesting recipes that are easy to follow and delicious to eat. 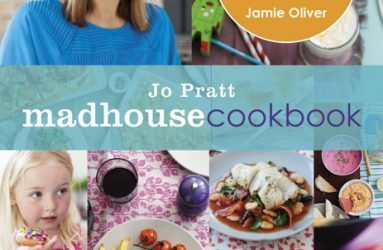 After completing a BA honours degree in Home Economics at Liverpool John Moores University, Jo headed to London to start her career in food, which soon saw her working with some of the biggest names in the industry including Gordon Ramsay, Jamie Oliver, Gary Rhodes, Heston Bluementhal and John Torode. 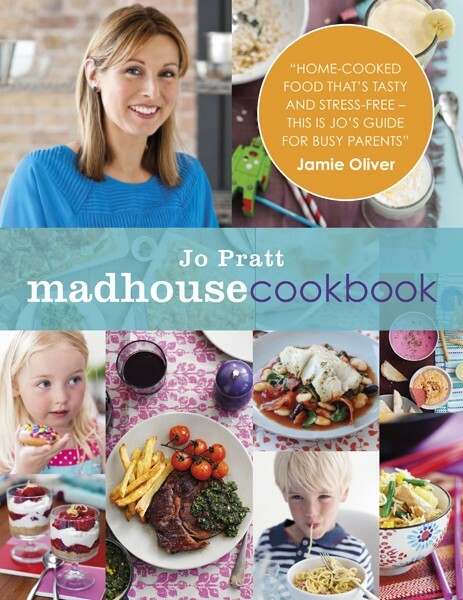 Jo’s cooking style initially evolved from working with hugely talented restaurant chefs making the most delicious food – and translating their ideas into recipes for the everyday kitchen. 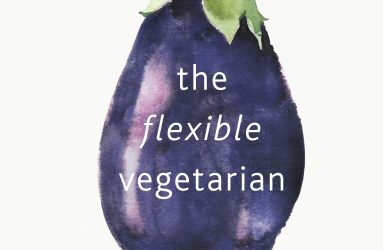 She’s created a unique style and has become known for producing fail-safe, accessible and great looking recipes. They are written with her distinctive friendly and chatty manner, offering useful/practical tips and inspirational ideas along the way. The results are impressive recipes that we can all enjoy – whatever our ability, whatever the occasion. 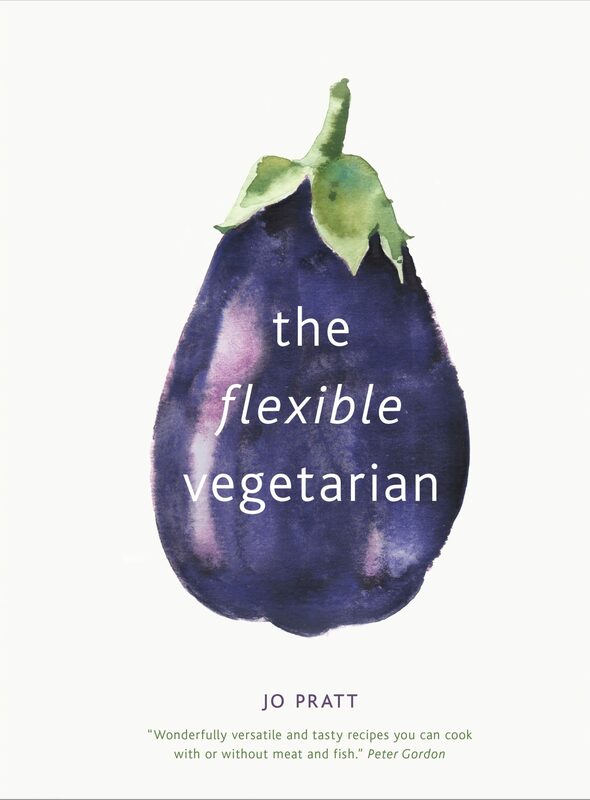 Jo has previously been awarded a Gourmand writing award and was named one of Waterstone’s ‘Writers of the Future’ in 2008 to celebrate their 25th anniversary. For more info on workshops, the restaurant or anything else please contact Jo directly.